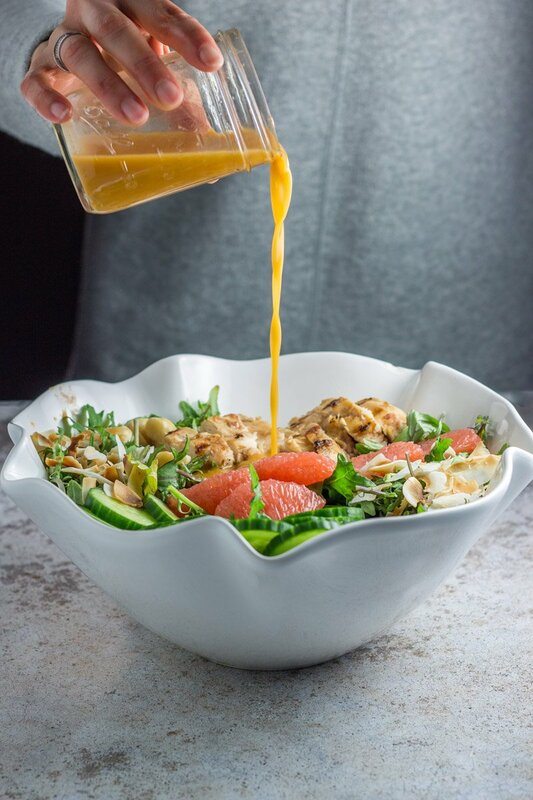 This jam-packed tropical kale chicken salad with grapefruit vinaigrette is a healthy, paleo, and Whole30 salad bowl for the record books. 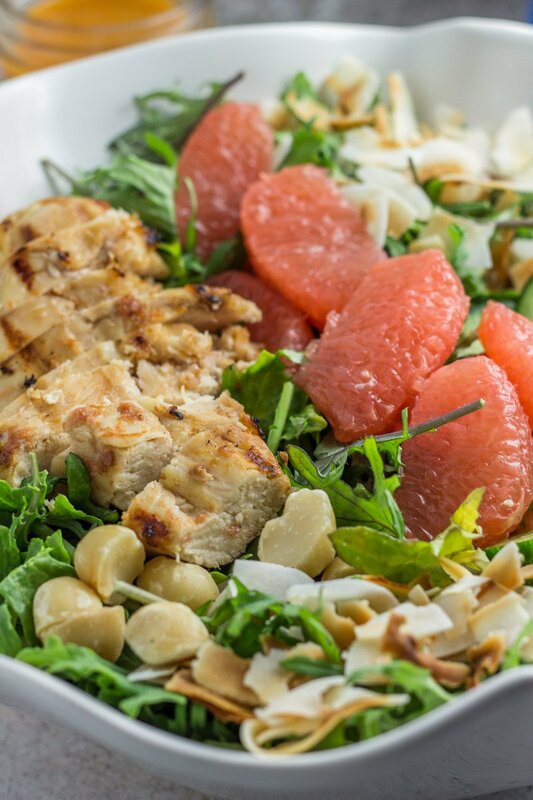 Marinated chicken, toasted coconut, crunchy macadamia nuts, and a homemade grapefruit vinaigrette is a combo to die for – a vacation at home! This post is sponsored by the awesome people at Winter Sweetz Texas Red Grapefruits. As always, all opinions are 100% my own. 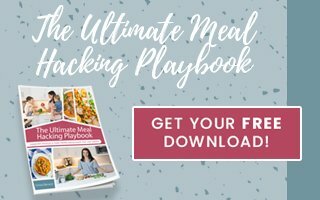 Thanks for supporting Physical Kitchness! It might only be February, but I’m dreaming of summer. No, actually I’m dreaming of vacation. Forgive me for dumping my first world problems, but I am in desperate need for a vacation. My husband and I used to take time for a little R&R frequently when we were first married, but haven’t done it since having kids. I laugh now – the time we thought we needed a getaway doesn’t even compare to the actuality of NEEDING a getaway post kids. Just like when we thought one kid was hard. I mean, it is hard, but add another to the mix and WOAH. Just give me a cocktail and let the chaos ensue! I’m not going to lie, I’ve been planning our next vacation pretty extensively, even though we don’t have a date or location. It’s giving me life right now. I know THIS vacation will be so much more appreciated than others – put that cold drink in my hand, feet in the sand, and don’t forget the cute ‘lil paper umbrella garnish pleeeease. I love my kiddos but they are not invited on this fantasy (hoping soon-to-be) vacation. I’ll fly Gammie here and say SEEEE YA as I bust out of that house like a real-life momma needing some ‘me’ time. But until I can get to that magical destination, smell the scent of salty ocean, and listen to the beat of steel drums, I’ll just eat a tropical vacation – in this tropical kale chicken salad with grapefruit vinaigrette. 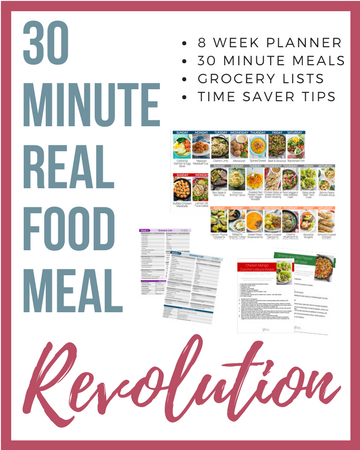 This paleo, Whole30 compliant salad is PACKED with goodness – it’s hard to pick my favorite part. The juicy marinated chicken? The sweet Winter Sweetz Texas red grapefruit? The toasted coconut flakes? The crunchy and salted macadamia nuts? Or wait, maybe it’s the squeaky clean and ultra delicious grapefruit vinaigrette. SEE?! It’s hard to pick just one thing!! 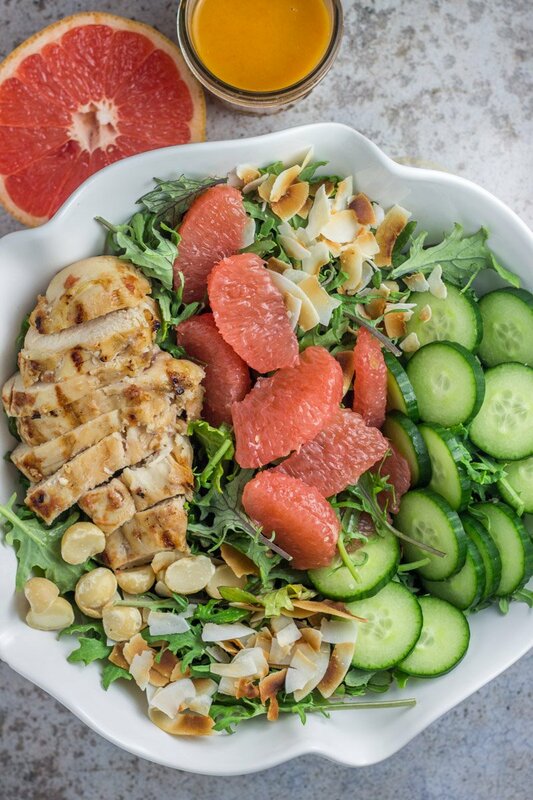 They key to the sweet element here (and that tangy, sweet dressing) is Winter Sweetz grapefruits. 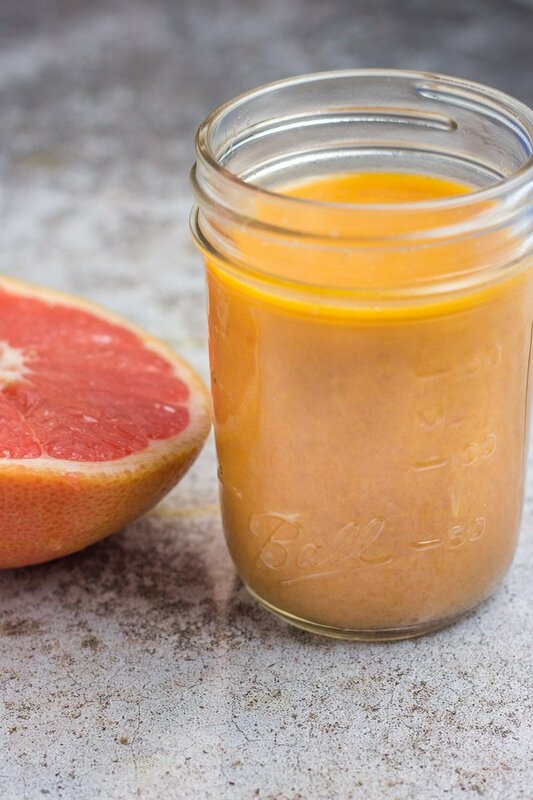 Just segment the grapefruit (per the instruction video HERE) and you won’t want to eat grapefruit any other way. It’s such a perfect addition to salads and makes the BEST vinaigrette! 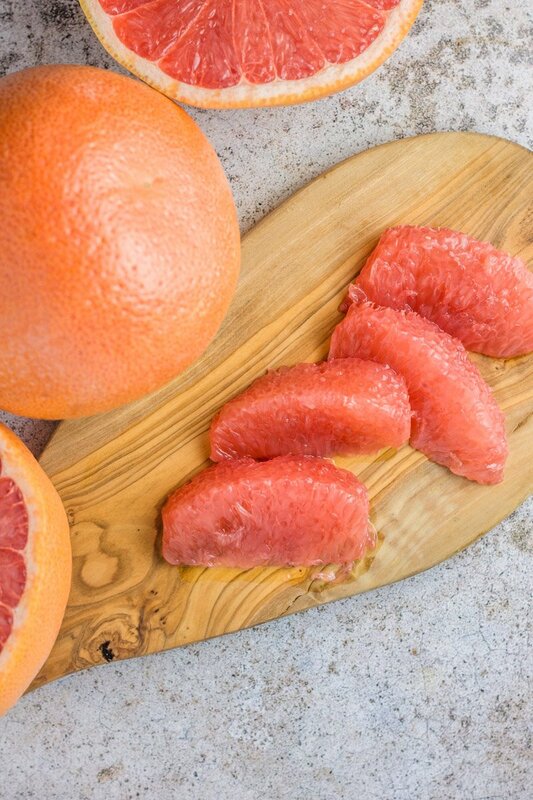 And these grapefruits grown in Texas are THE most flavorful – hands down, pinky promise. Time to treat yourself to a vacation – even if it’s in the kitchen and you look less than glam-vacation-worthy. And hey, it’s cheaper than a flight and hotel, right?! Need more salad inspiration? Check out these creations: Blackened Fish Taco Salad Bowl, Rosemary Almond Crusted Chicken Salad, Warm Bacon Arugula Salad with Candied Cantaloupe, and this Thai Shrimp Salad with Almond Dressing. 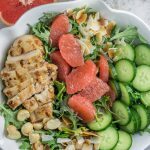 This paleo, Whole30 compliant tropical kale chicken salad with grapefruit vinaigrette is packed with chicken, macadamia nuts, grapefruit, and toasted coconut.